Make a point of coming to check out the 2019 Honda Pilot Available near Seattle at Klein Honda. It boasts a bold and dynamic exterior that is sure to make you the envy of all your friends and colleagues. The 2019 Honda Pilot also offers plenty of power and impressive handling, so you are also sure to enjoy driving it. This SUV is also a serious cargo hauler and tower. It is available in LX, EX, EX-L, Touring, and Elite trim levels. 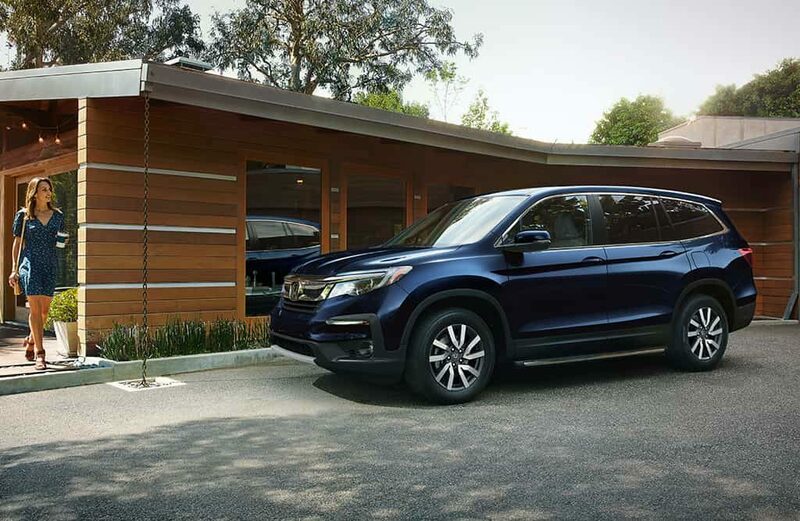 One of the reasons why you ought to consider the 2019 Honda Pilot Available near Seattle is the fact that it can carry up to eight passengers. If you have a large family, having this SUV means that you won’t have to use two vehicles anymore when you are all going somewhere. This SUV is also sure to come in handy in those situations where you need to carry a group of people. The 2019 Honda Pilot offers an exceptionally roomy cabin with up to 40.1 inches, 40.2 inches, 38.9 inches of headroom in the first, second, and third rows respectively. It also offers 40.9 inches, 38.4 inches, and 31.9 inches of legroom in the first, second, and third rows respectively. Therefore, even adult passengers can sit comfortably in the third row. The 2019 Honda Pilot Available near Seattle is powered by a 3.5 liter V-6 gasoline engine that develops 280 horsepower at 6,000 rpm and 262 lb-ft of torque. This engine pairs with either a six-speed or nine-speed automatic transmission, and it enables the 2019 Honda Pilot to tow up to 5,000 pounds. This engine can also propel this SUV from a standstill to 60 mph to just 6 seconds, which is quite impressive for such a large SUV. 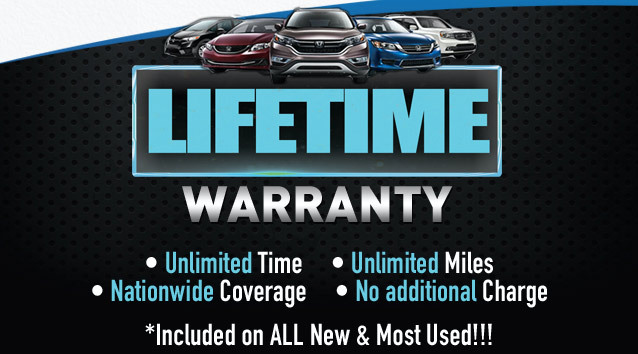 The 2019 Honda Pilot also offers large, well-cushioned, body-contoured seats that offer excellent body support, so you’ll enjoy sitting in them. This SUV also offers easy access to the third row thanks to its outboard second-row seats that can be easily folded down and slid forward. The available one-touch 2nd-row seats in the higher trim levels make it even easier to access the third-row seats. If you wish to get a taste of how it feels to drive the 2019 Honda Pilot, come to Klein Honda at 10611 Evergreen Way, Everett, WA 98204. Our staffs can also give you more information about its features and package options when you come. We look forward to making your acquaintance and to serving you.